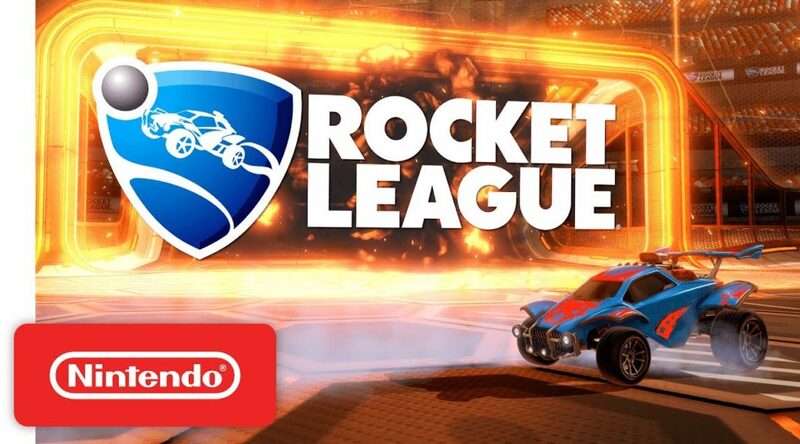 Psyonix has announced a free Progression Update will be pushed out to all Rocket League owners for Nintendo Switch on August 29, 2018. The progression update will bring a new level progression system that will remove the current level cap and the amount of XP needed to level up will be set to a fixed amount. Also coming are the Clubs system, new achievements, and more. Clubs System – Players will be able to create and manage clubs that can have up to 20 members. More information about the Clubs System will be revealed on the blog in the next few days. Avatar Borders: A brand new Customization Item that lives alongside your platform’s Avatar and your Player Banner!